Zoned commercial, sewer is at property. GDOT dub cut is in place. 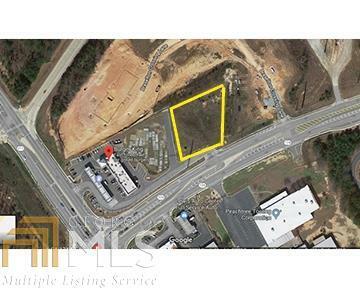 - Reciprocal access easement with Burger King located next door. READY FOR DEVELOPMENT! Perfect location for fast food or medical.